No key terms for this lesson plan. 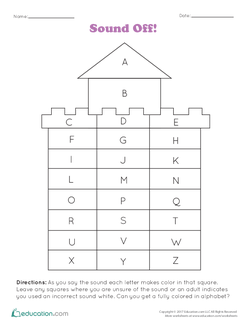 Students will be able to identify ending letters and the sounds they make. Write the lyrics to “Row, Row, Row Your Boat” on the board (It can be helpful to write this in small sections so as not to overwhelm students). Call students together and sing the song. It can also be fun to sing along to a book with words and illustrations that match the lyrics, like Row, Row, Row Your Boat illustrated by Annie Kubler. Preview the words in the song prior to this lesson plan, as it may be unfamiliar for ELs. Find a visual aid, such as a book or a video clip, to use while singing the song to faciliate deeper understanding of the lyrics. Provide individual copies of the rhyme-along with illustrations to students to use as a reference. Have student volunteers come up and circle the last letter in each word. As student volunteers circle the last letters, sing the song. Hold the last note of the word containing the letter that is being circled. Explain to students that this is the sound that this letter makes. Review or explain the concept of "end" to students before beginning this activity. Model how to find the last, or end, letter in each word before having students attempt it on their own. Invite students to turn and talk to a partner to share the ending sound and letter before circling it. Have students work with a partner to circle the last letter in each word and hold that note as they sing the song to hear what the letter sounds like. Come back together as a group to discuss the ending letters and sounds. Check to make sure that students are all on the right track. Preview "The Itsy Bitsy Spider" with the class by singing it aloud and/or displaying visual references (such as a book, images, or movie clip) to further student understanding. Pair students with a native English speaker familiar with the song to support the singing portion of this lesson. Explain to students that you will be slowly singing the first verse of “The Wheels on the Bus.” The first time you sing it, you would like them to each count the number of final s sounds they hear (Repeat several times until students hear it four times). Repeat singing the first verse again, but this time, students should count the number of final d sounds they hear. If necessary, repeat this again, having students listening for the n sound. Provide pre-written lyrics for students to utilize as you sing the song aloud. Have students sing the song once through before counting the sounds to become familiar with the song and tune. Working with a partner can help to scaffold this activity. Offering written versions of “The Wheels on the Bus” can be an important visual aid for some students. For students needing a greater challenge, try higher-level songs with words ending in vowels that can make more than one type of sound or diagraphs. Student accuracy in identifying letters and sounds in the songs can be used to determine whether the lesson objective has been met. 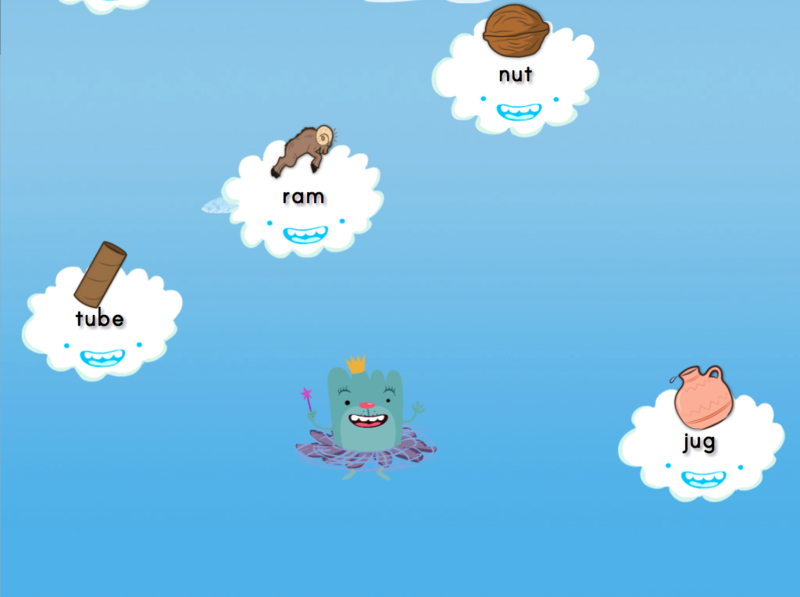 Students can also be assessed on their knowledge of letter sounds using the Sound Off! assessment. Use the Sound Off! worksheet to assess student understanding. Take note of any struggling students and review any areas of confusion during the review and closing. Listen to students at work and listen to student pronunication and ability to differentiate between letter sounds. Ask for student volunteers to sing a few lines from a song they know. As students sing, ask the rest of the class to listen and see if they can identify any ending sounds. Discuss what letters make these sounds. Encourage students to continue listening for ending sounds and observing ending letters all around them! Ask students to turn to a partner to share a song. Have the partner identify ending sounds. 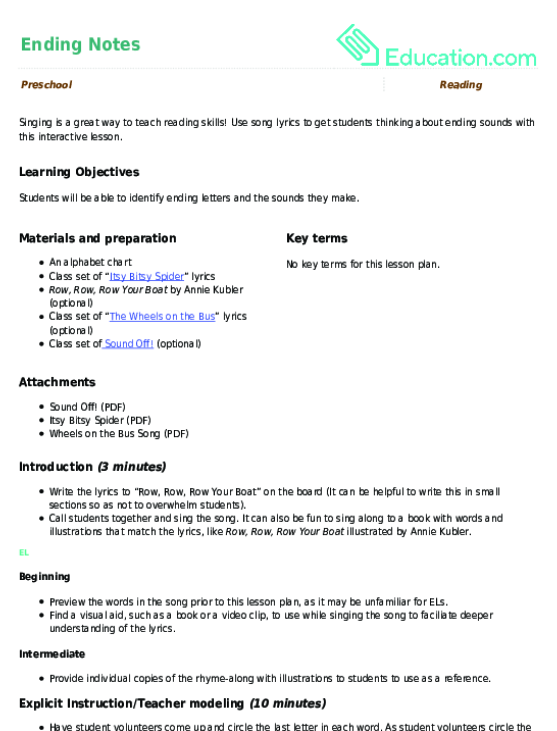 Practice using one of the songs used in the lesson plan. Use song lyrics to get students thinking about ending sounds with this interactive lesson. Practice identifying ending sounds with this fun game. To complete the puzzle, draw a line through the words ending in "-oot".